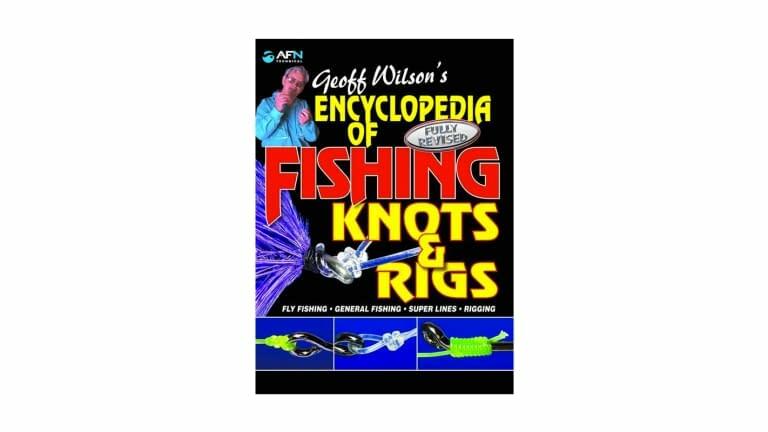 Well known expert on fishing knots and rigs, Geoff Wilson has released his all-new and completely updated Encyclopedia of Fishing Knots and Rigs, Revised Edition. Geoff Wilson has a passion for knots and their correct tying. He has kept up with the advances in line and tackle technology, continually creating new knots and tweaking, changing and redesigning existing knots to make them perform better and easier to tie. In this latest and fully revised edition of the Encyclopedia of Fishing Knots and Rigs more than twenty new knots plus dozens of systems have been included to make this book the most comprehensive fishing knot technical manual available today. Geoff takes anglers through the precise methods and processes needed to tie the sometimes difficult knots that modern fishing lines require.